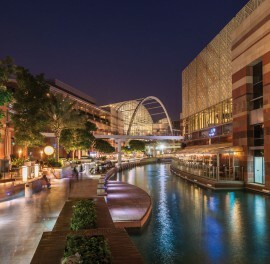 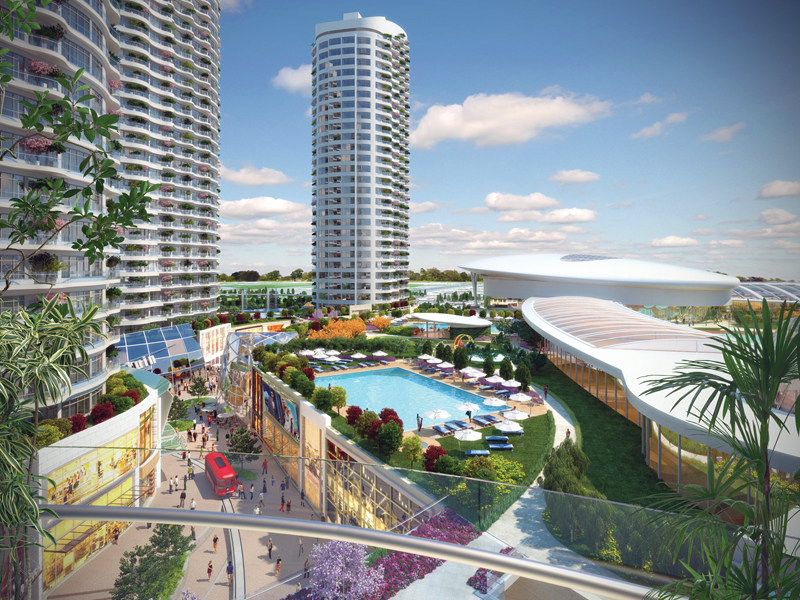 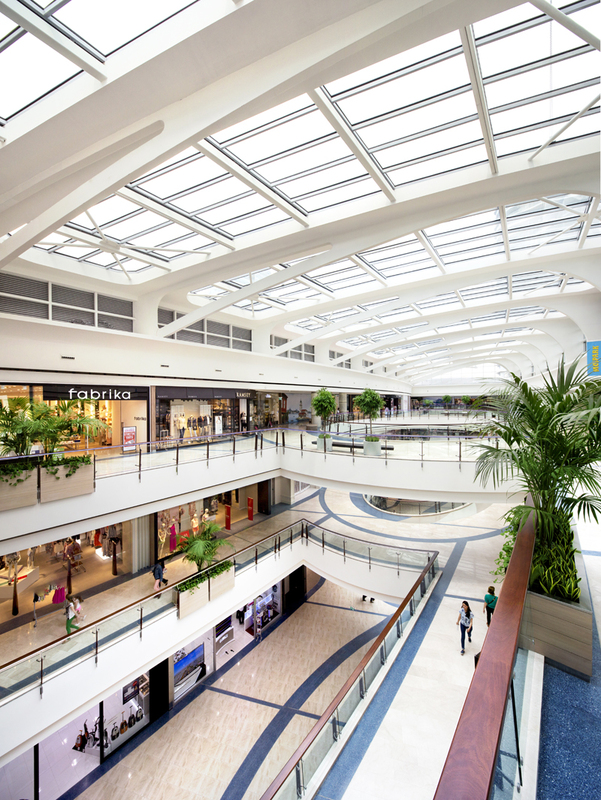 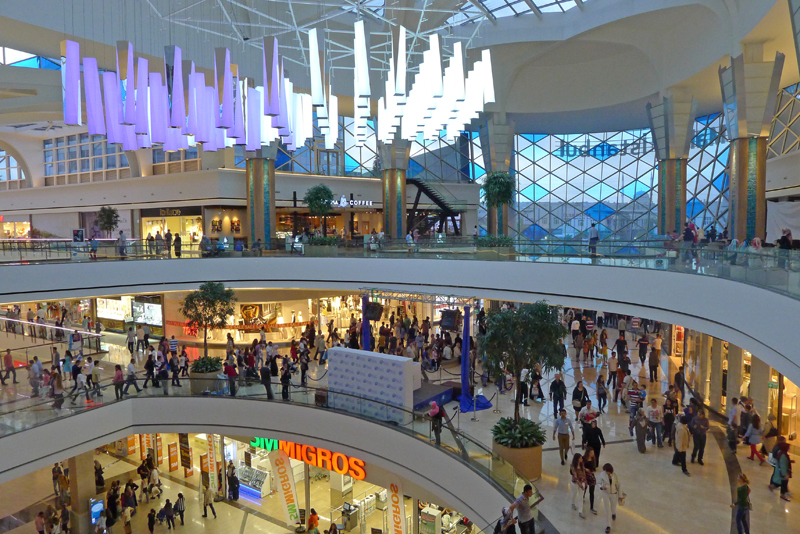 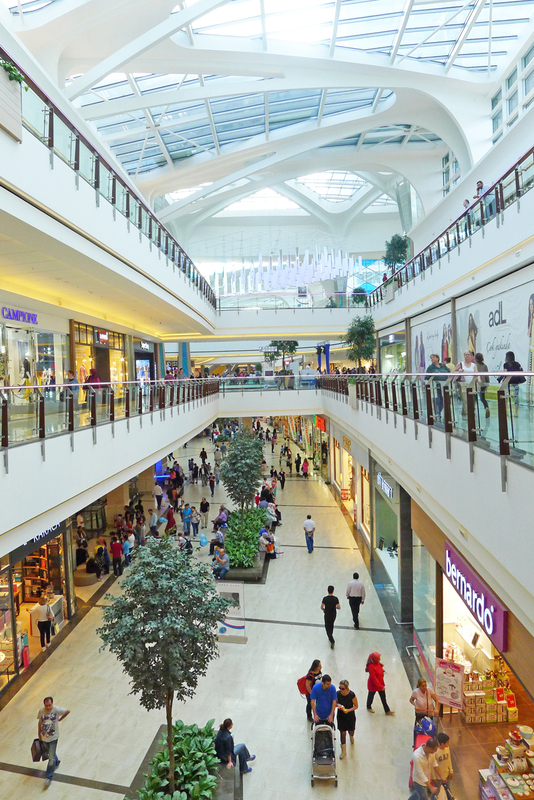 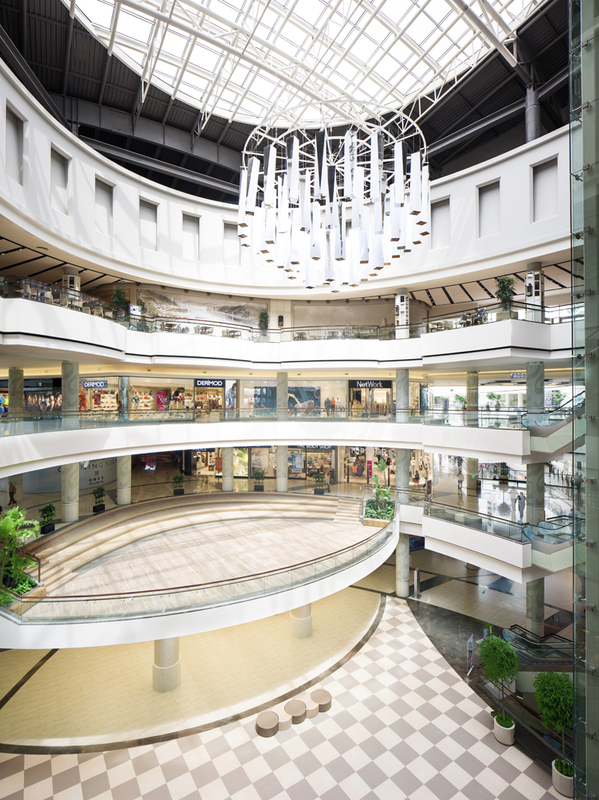 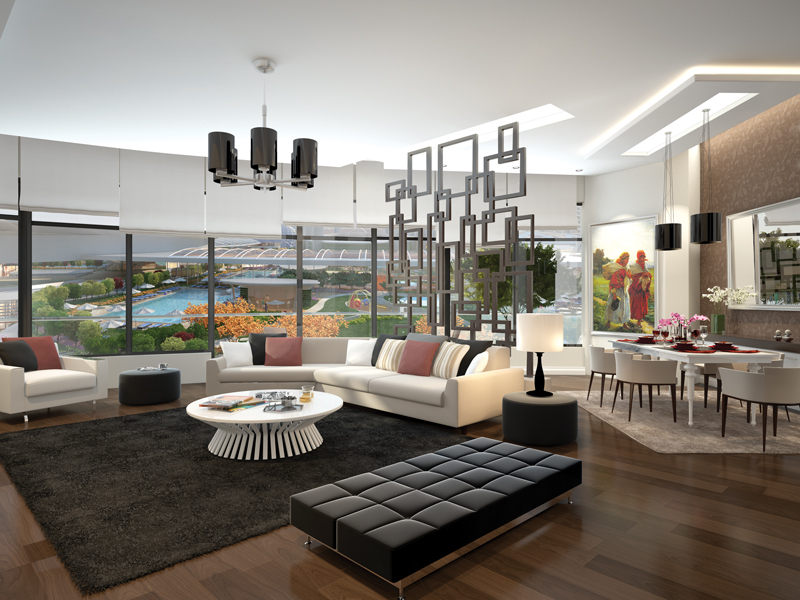 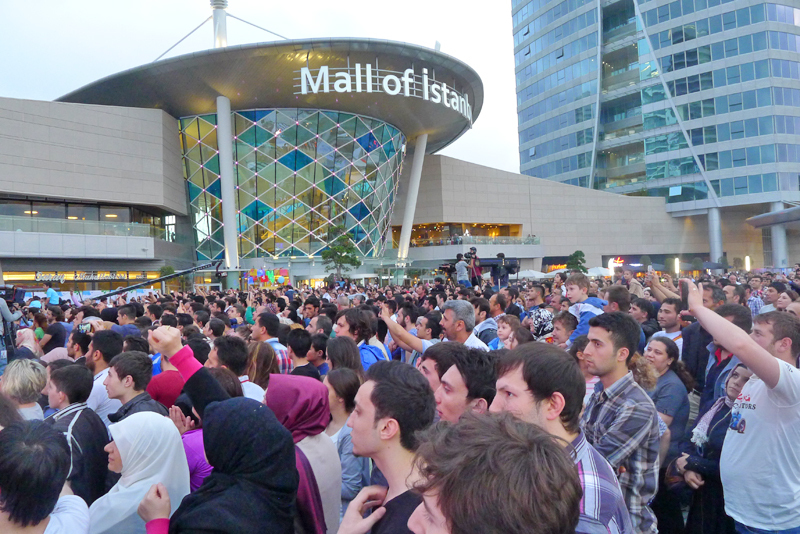 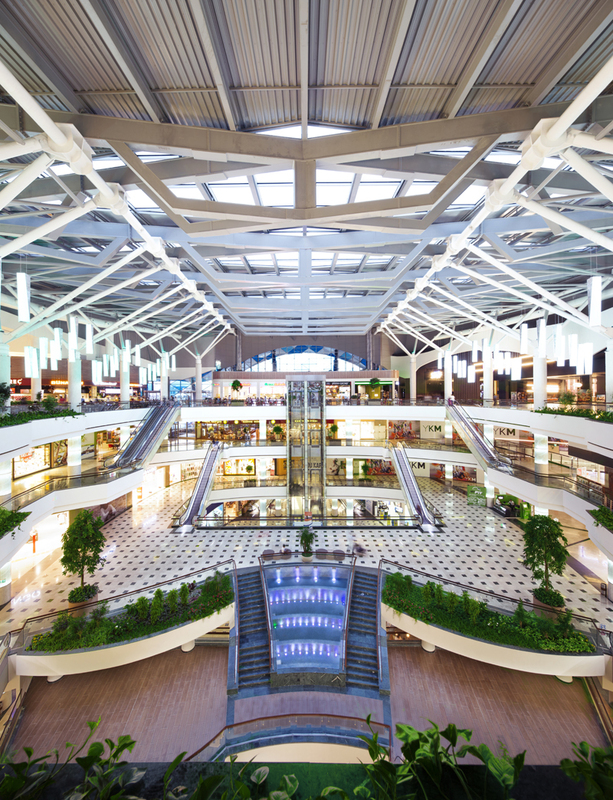 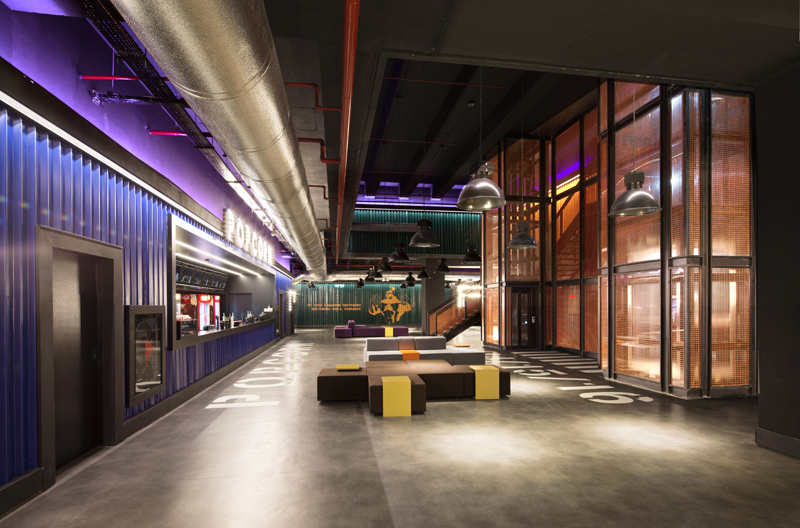 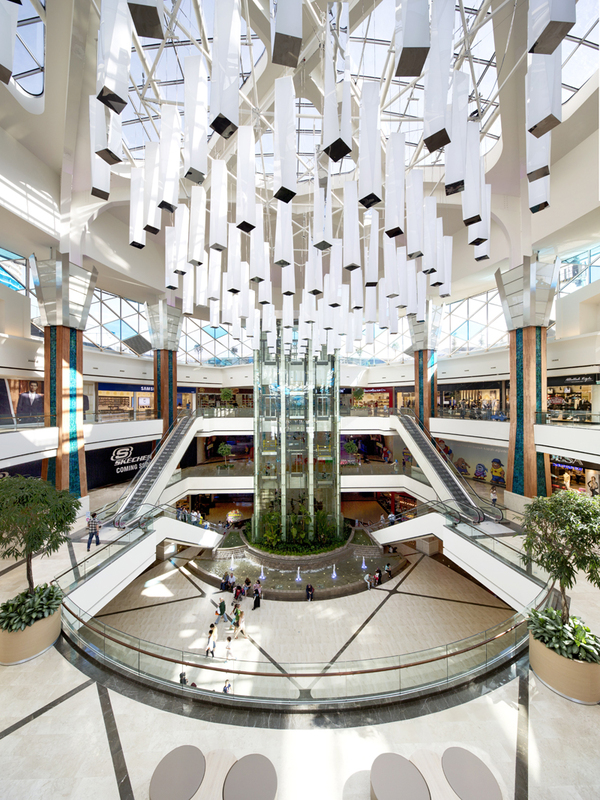 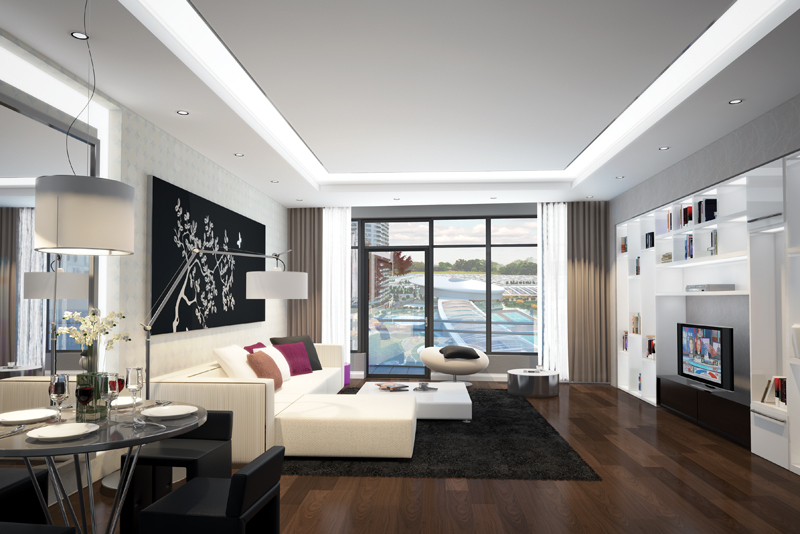 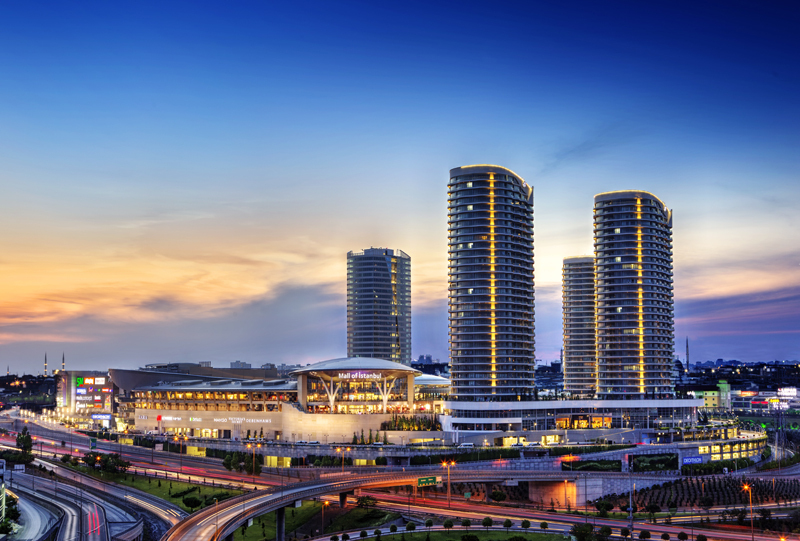 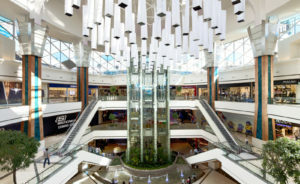 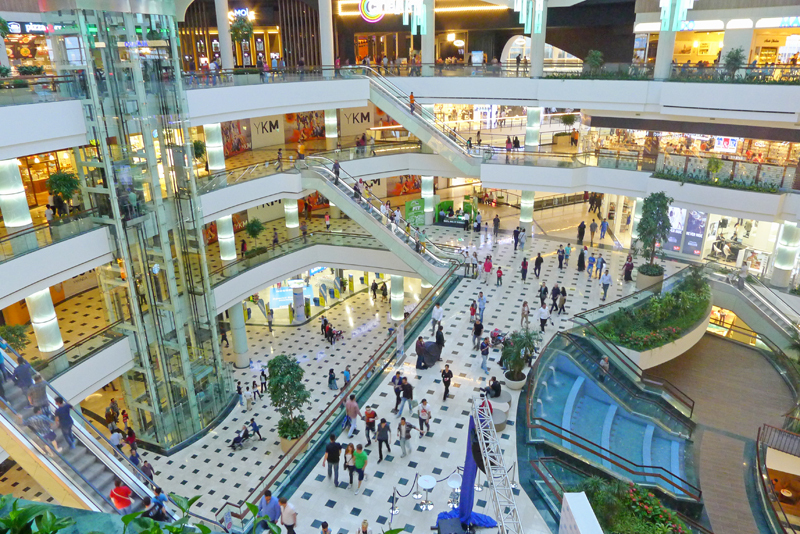 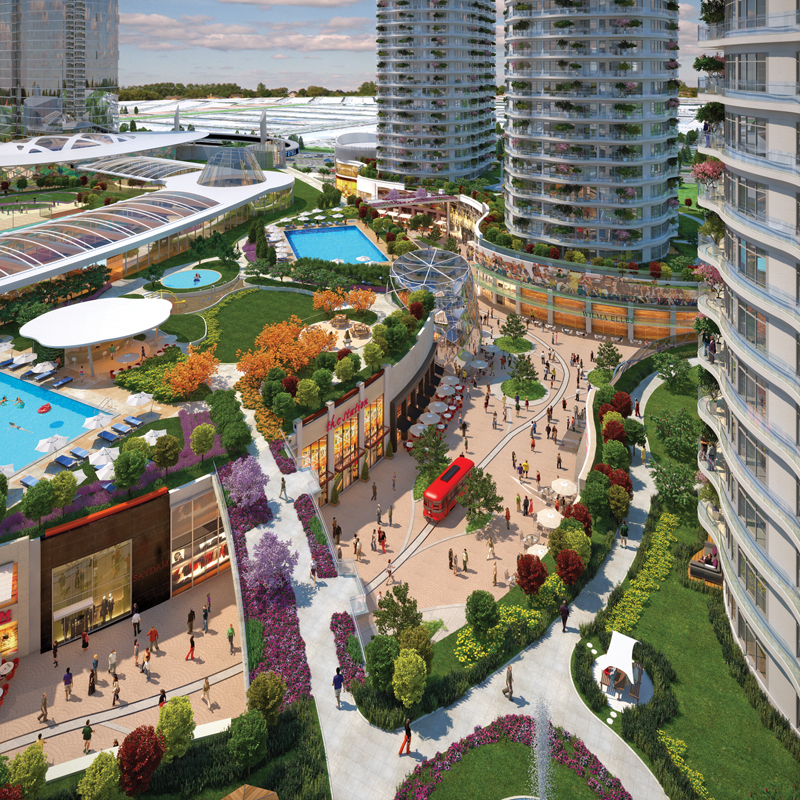 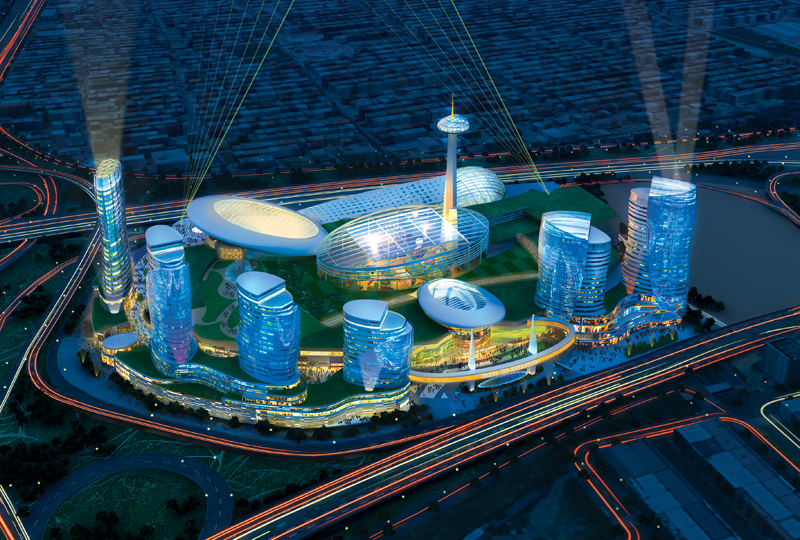 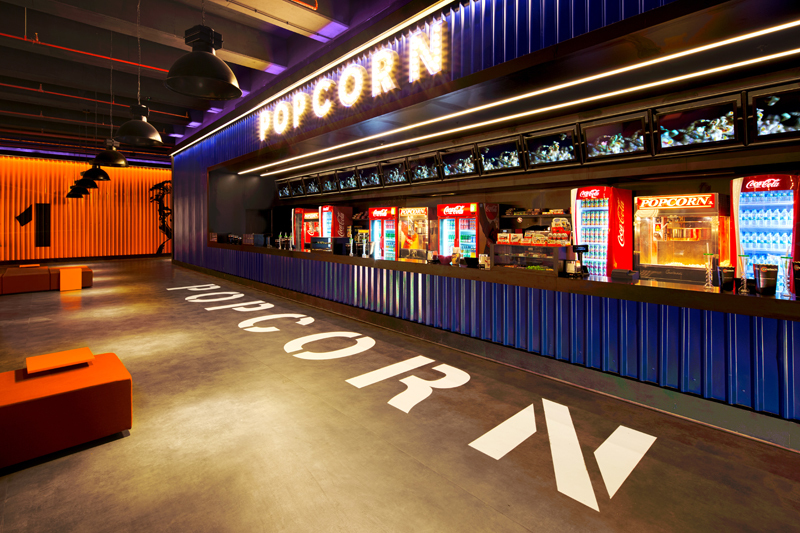 A dynamic new multi-use development in Istanbul, Turkey, the Mall of Istanbul combines vibrant, contemporary energy with an extraordinary range of live, work, and play experiences. 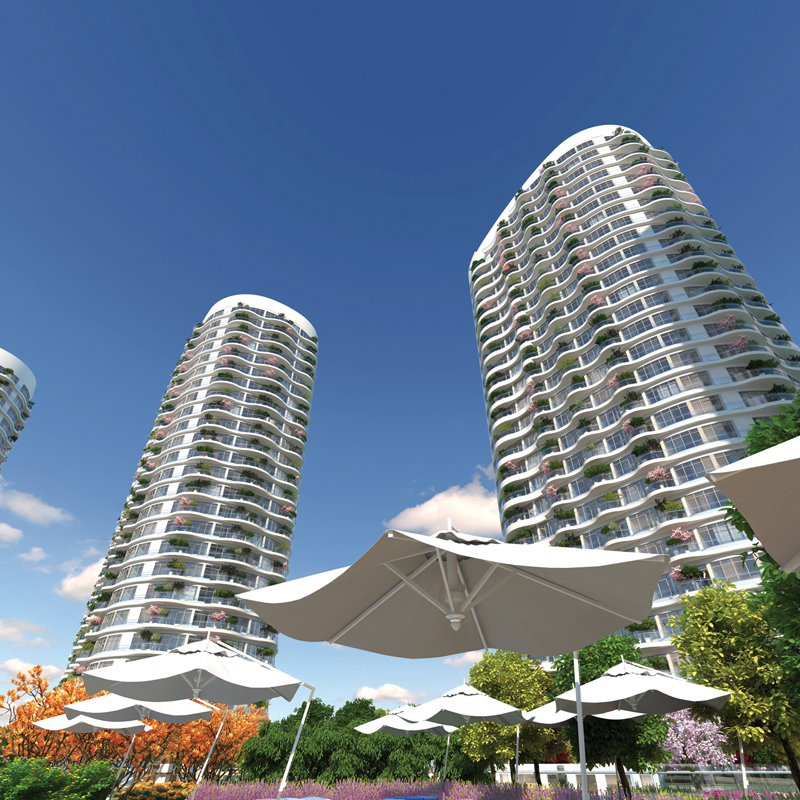 This distinctive project in Istanbul’s Ikitelli district presents a breathtaking panorama via soaring towers and signature curvilinear forms. 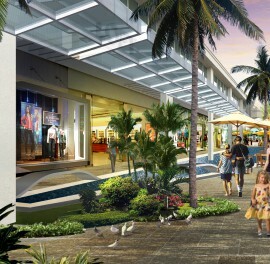 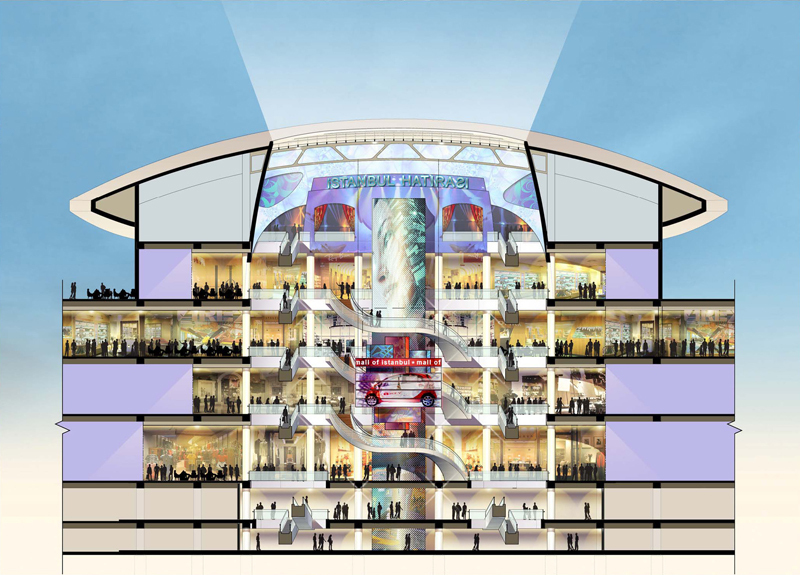 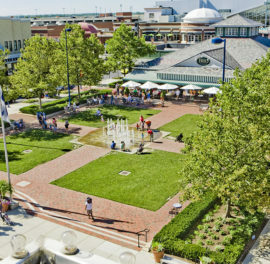 The 3.8-million-square-foot project features distinctive retail and office components, a high-rise hotel, and a fifteen-screen cinema, all focused around a spectacular entertainment component that incorporates an amusement park, a nature park, a gourmet center and terraced gardens, swimming pools, a club and spa, sports fields, and a science museum.